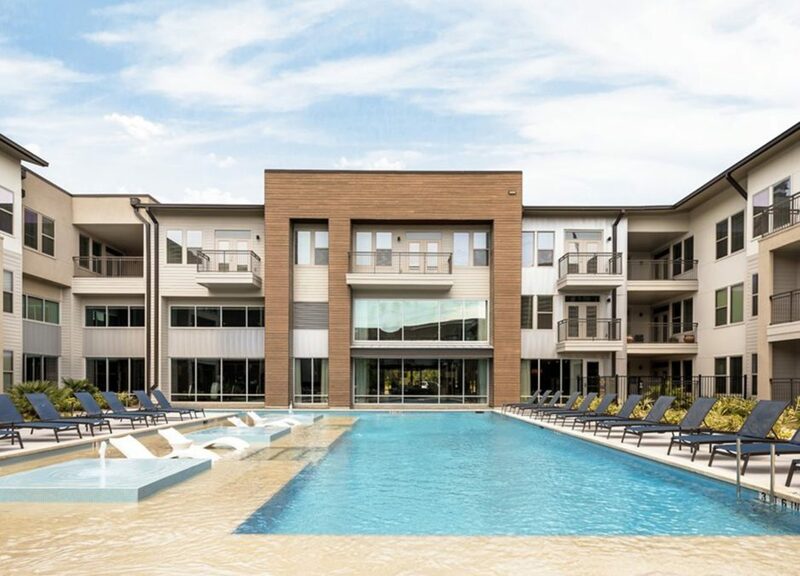 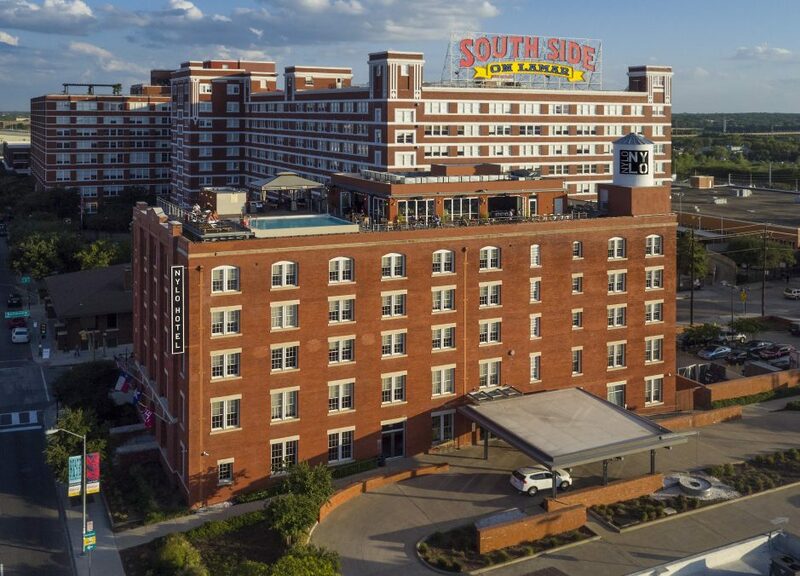 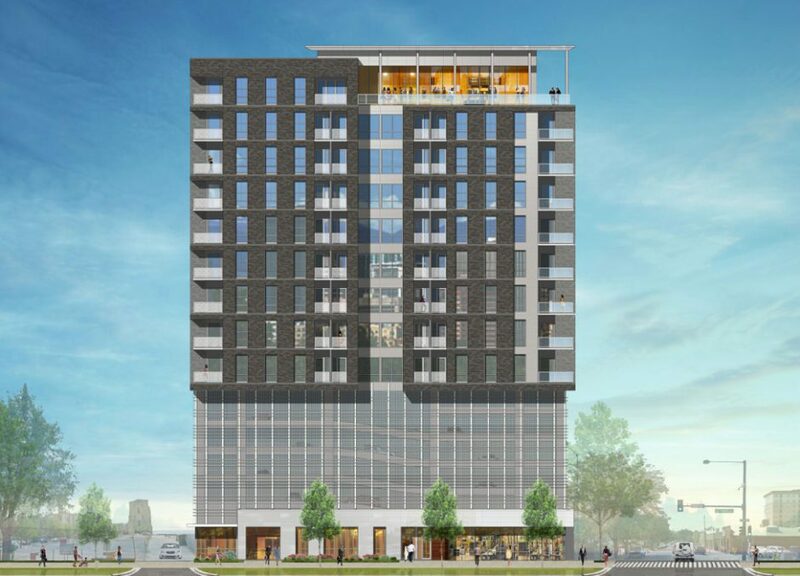 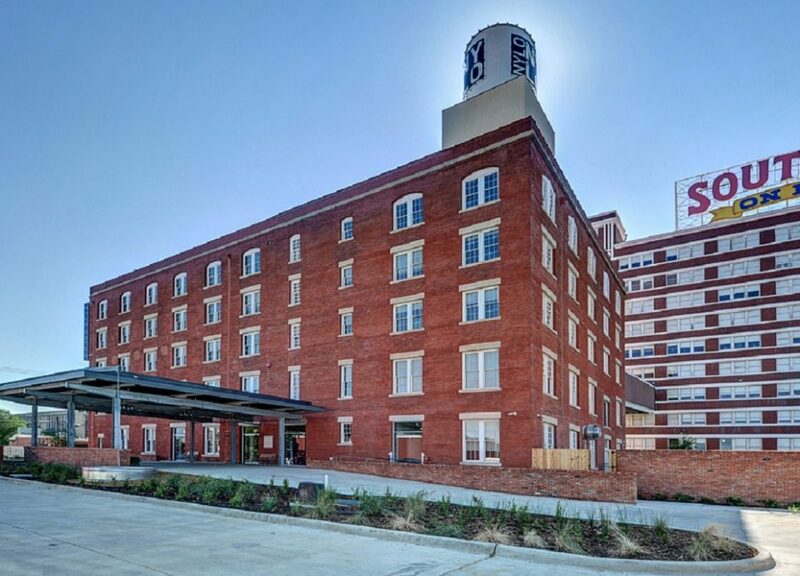 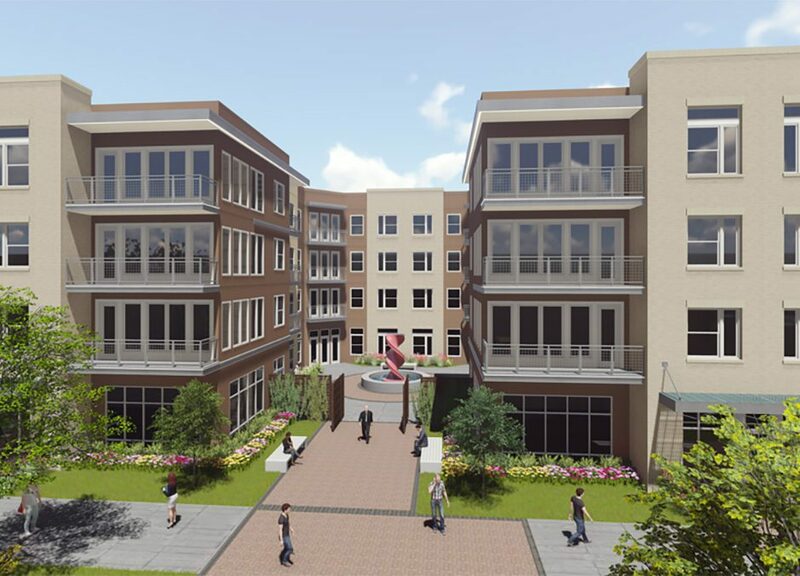 Civitas Lamar Hotel Fund, LP made a $5.5 million preferred equity investment in a joint venture between developer Matthews Southwest and the Dallas Police and Fire Pension System to redevelop a historic building into the 76-room NYLO Dallas South Side boutique hotel. 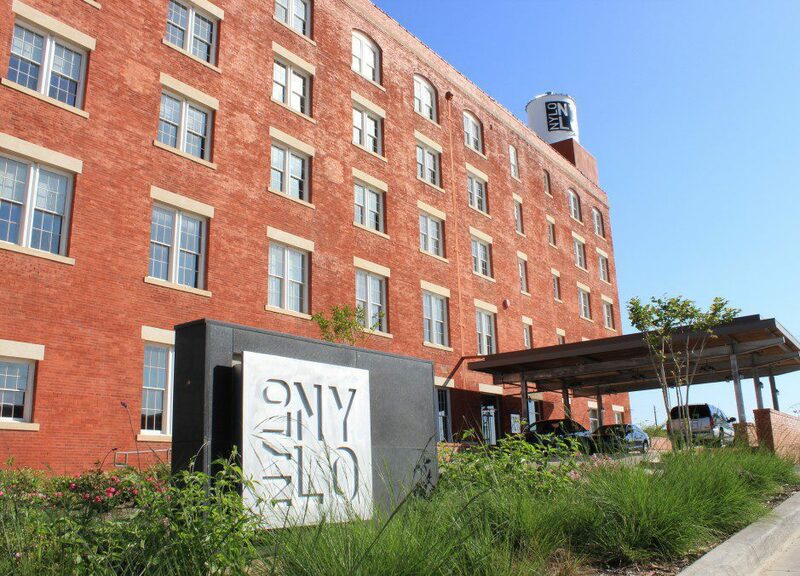 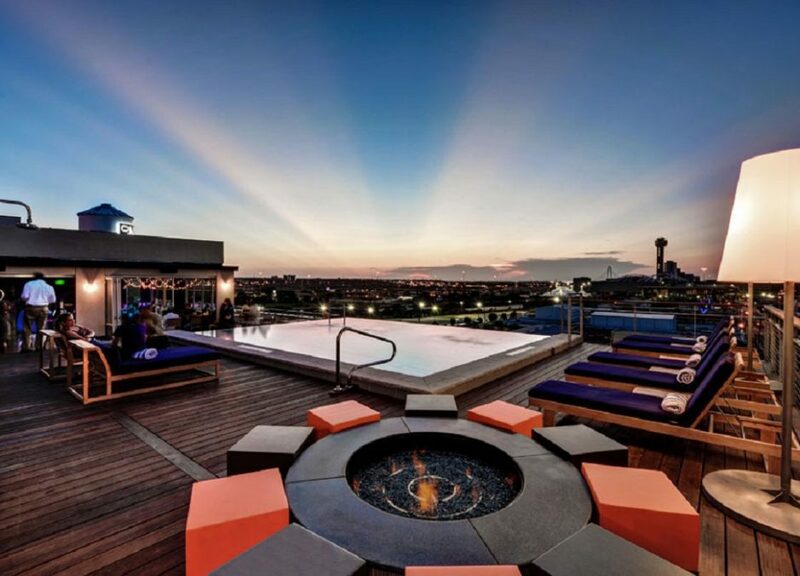 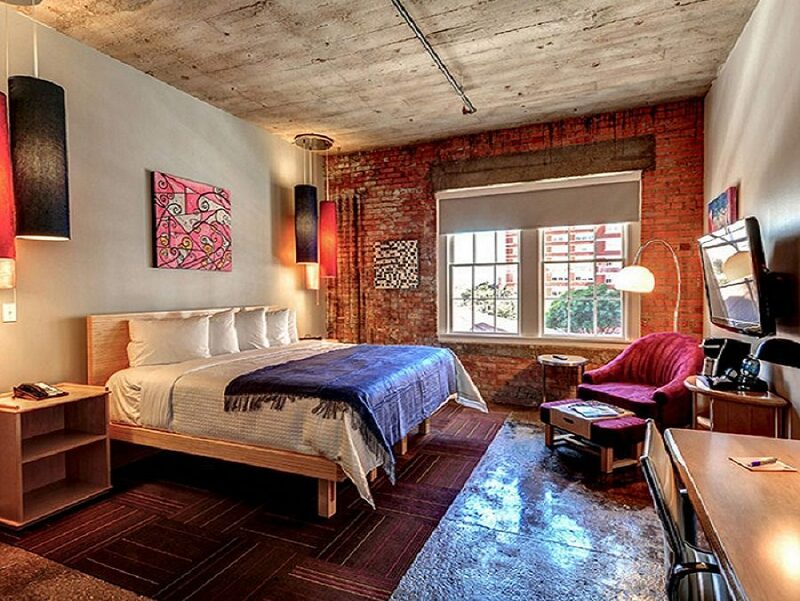 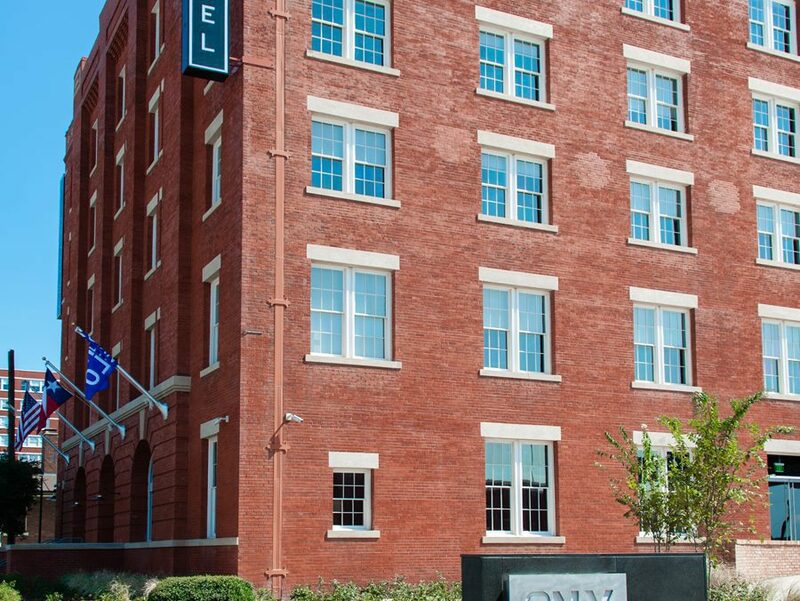 Located three blocks from the Dallas Convention Center and just three minutes from the Dallas central business district, the hotel offers a unique alternative for travelers who seek a reprieve from the traditional, uninspiring hotel experience. 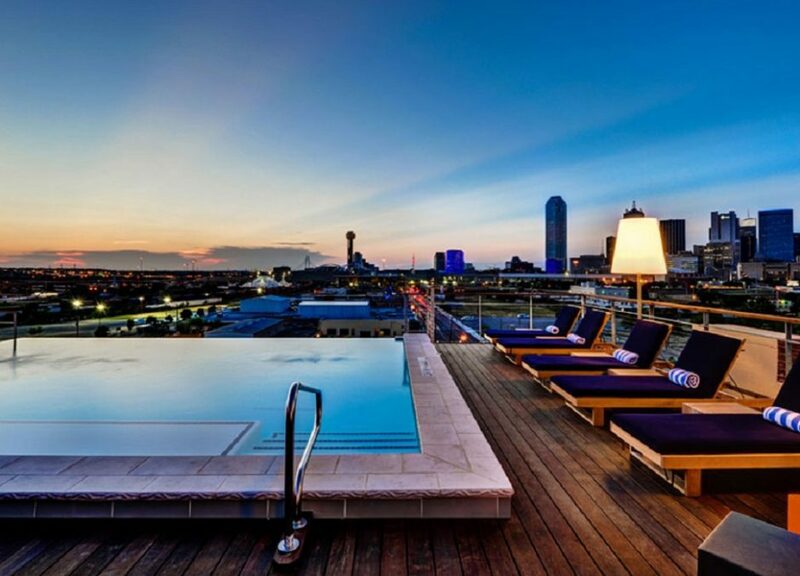 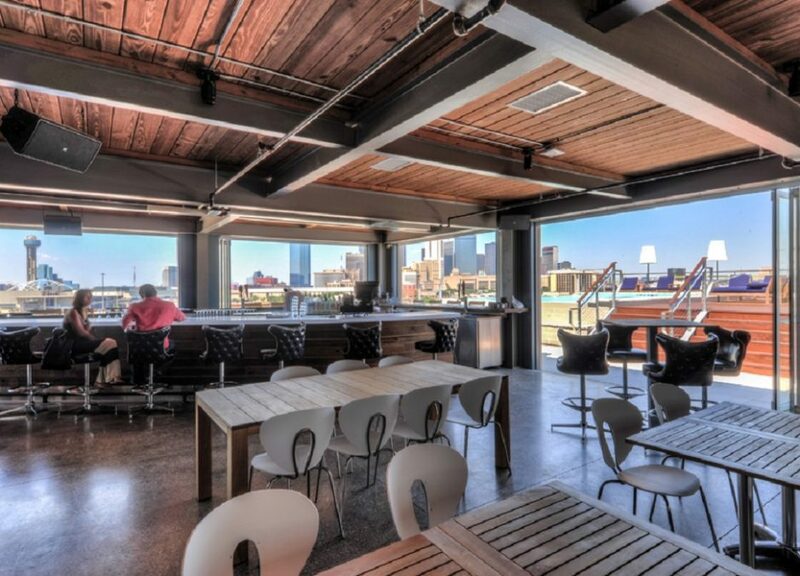 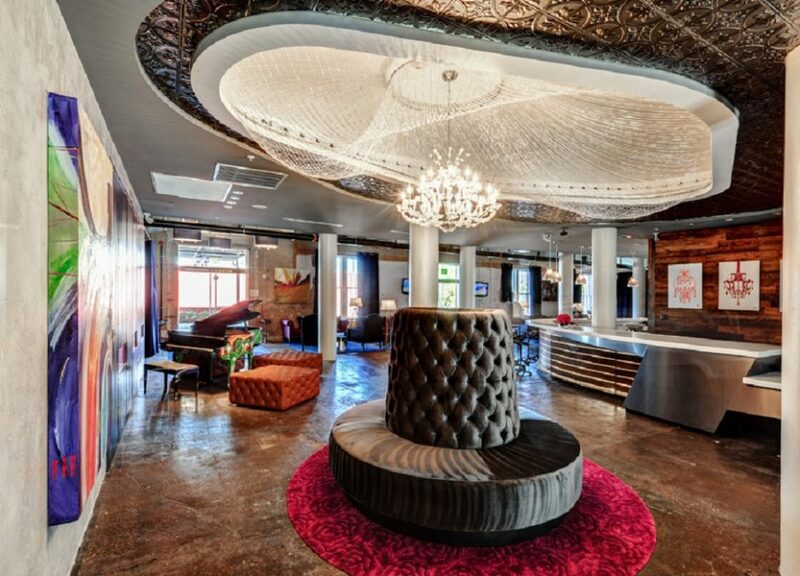 The hotel won Dallas Business Journal’s “Best Real Estate Deals 2012” in the Most Creative Financing category.